It’s okay if you never heard of San Sebastian de Yali. Up until 10 minutes before I boarded the chickenbus (one out of three) I found myself in that same situation. As blogger Nomadic Matt convinced me Miraflor National Park was the highlight of his trip to Nicaragua, I persuaded myself I could impossibly miss out. 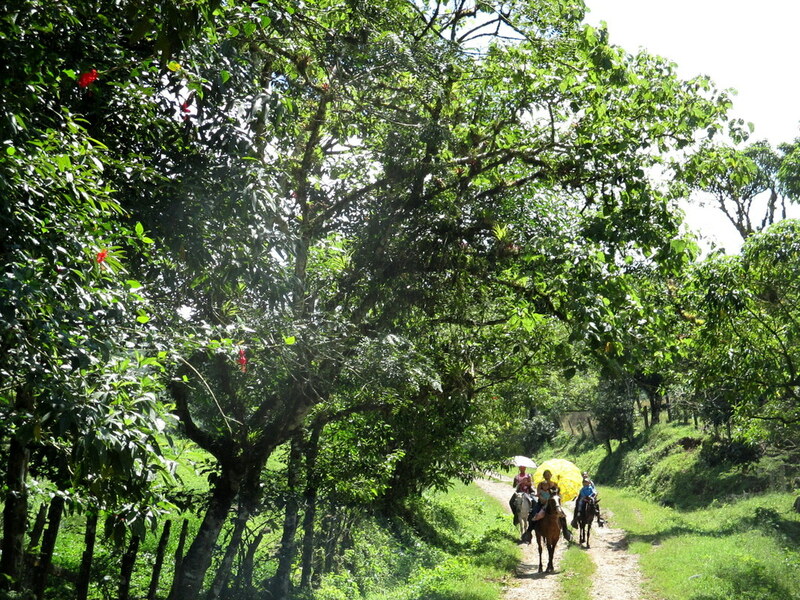 Most travellers visit this natural reserve from Estelí, but as Google Maps mentioned a place called Yali right next to it, that’s exactly where I headed to. Not a lot of tourists have the same way of thinking, I concluded when I exhausted stepped out of the last rattle-bus and saw basically the entire village staring at me. Suddenly it occurred to me there might not even be a hotel here… But yes, I had the choice between a bar/hotel that also rent rooms per hour (wink wink) and a hotel and funeral service. “Better dead than loud”, I thought and opted for the last one. I paid the 200 cordoba’s ($8) and decided to explore the town. In seven minutes I was done. So I decided to just sleep, as my dreams might have something more exciting to offer than downtown Yali. ​At 5AM the owner of my hotel decided to watch The Simpsons. With the intention to entertain the entire street, apparently. Until 8AM I laws lying in bed listening to people communicating by means of screaming, cleaning the house while dropping everything a person could possibly have lifted in the first place and so it seems an entire restructuring of the house. At some point I literally heard them smashing the wall of my room with hammers. Well, maybe they can fix that Stephanie-shaped hole in the door too, because I was outta’ there. But not before I caught a glimpse of the Miraflor of course. ​The chickenbus taking me to the entrance took its time. 1,5 hour to be exact. It’s not strange, considering the state this bus was in (I thought a motorbike with a broken exhaust pipe was persistently following us, but nope) and the steep uneven dirt road the thing had to be steered through. I was honestly worried the pregnant girl sitting next to us might have a miscarriage along the way. When I got there I learned that the only bus back I could take would leave in two hours, the time it would approximately take me to walk back and forth to the national park. So… I decided to just walk the road back to Yali again for two hours, as that area was considered Miraflor too and was stunning nevertheless. Waste of time? No, I had a great day. 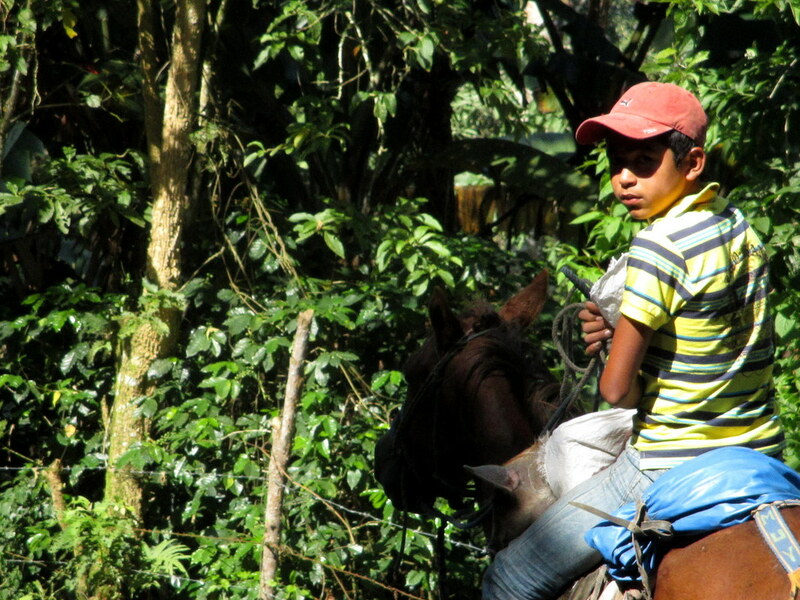 Is it the highlight of Nicaragua, as Nomadic Matt said? Nah, not under my circumstances. I think you should just go and improve my experience. And bring a tent. 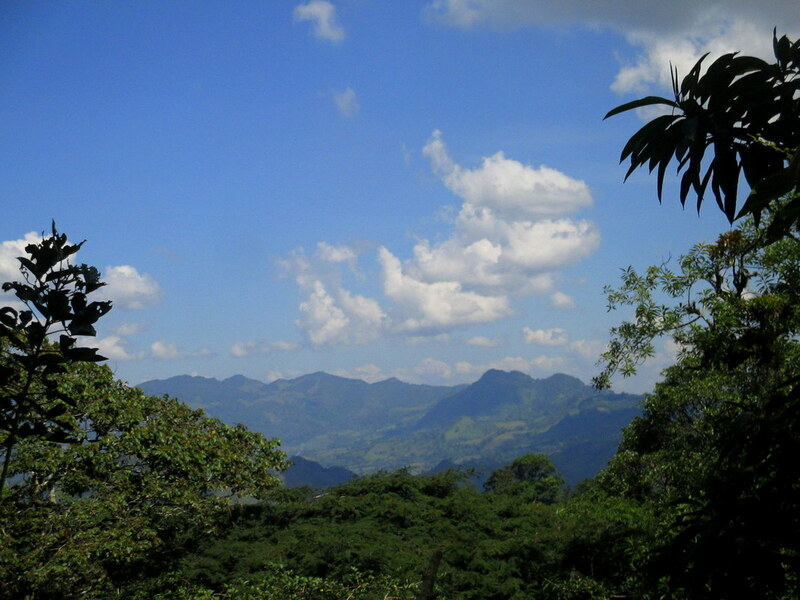 Travelling from Matagalpa: Take a bus directly to San Rafael or via Jinotega. From there take a bus to San Sebastián de Yali. Travelling from Somoto: Take a bus to Condega (ask the driver to stop). From there take a bus to San Sebastián de Yali.